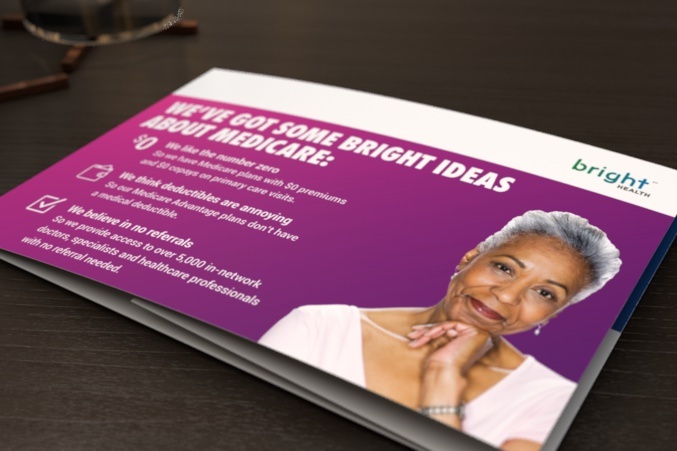 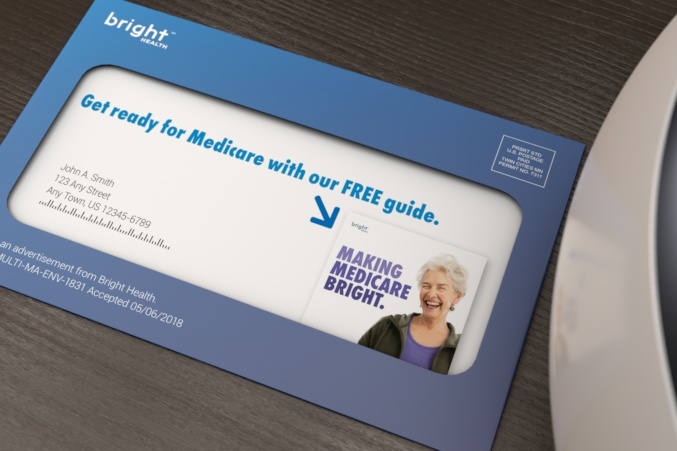 Boosting awareness to prospects who are New-to-Medicare. 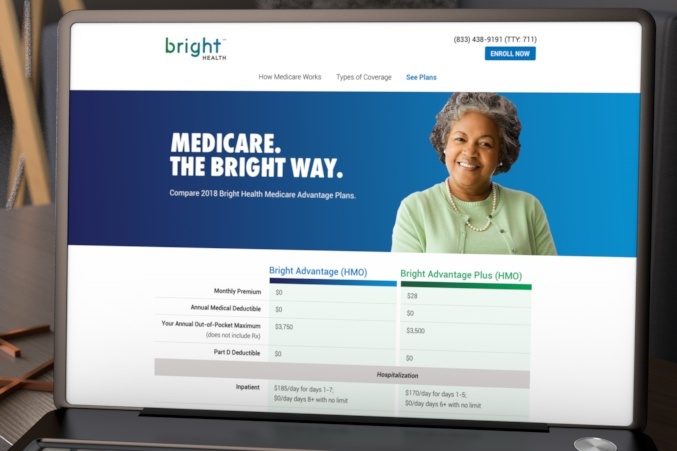 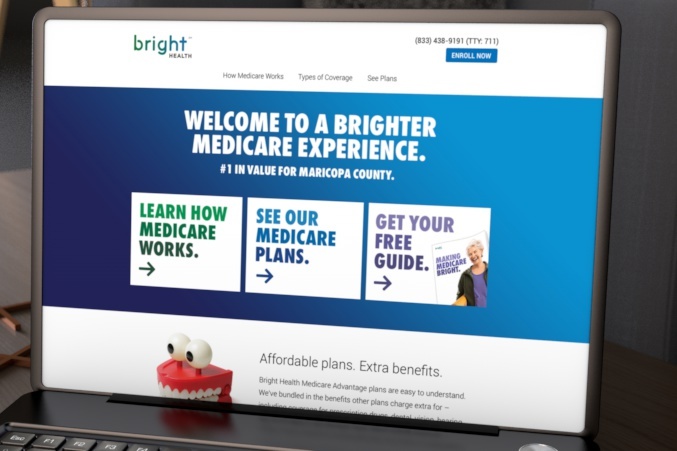 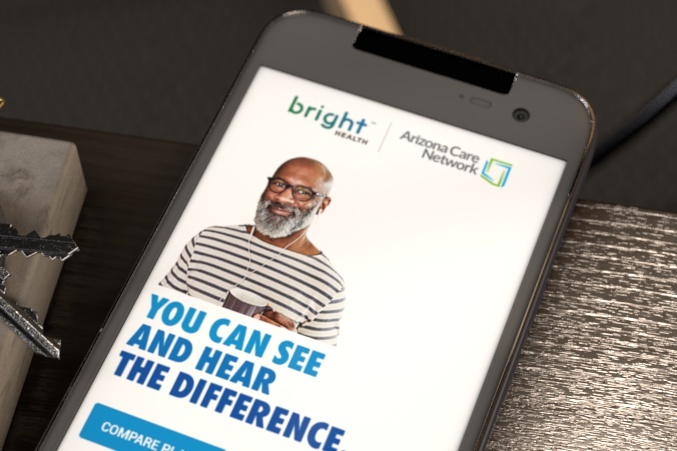 Bright Health is an emerging healthcare provider that is taking a fresh approach to health insurance by working closely with providers to deliver coordinated care that helps reduce costs and improve the customer experience. 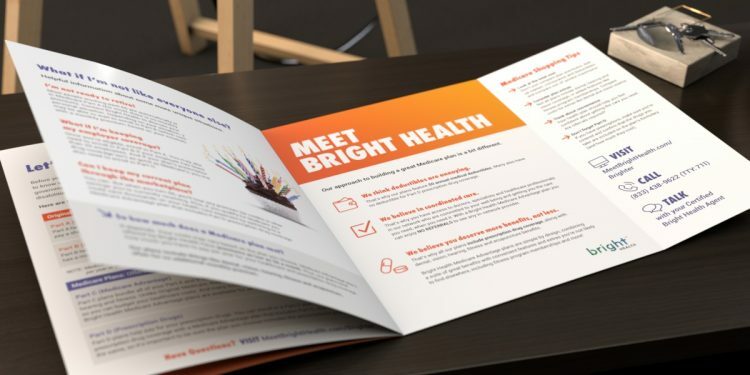 With plans in Arizona, Colorado and Alabama, they were looking for a direct marketing agency that could help them capture market share in these competitive markets. 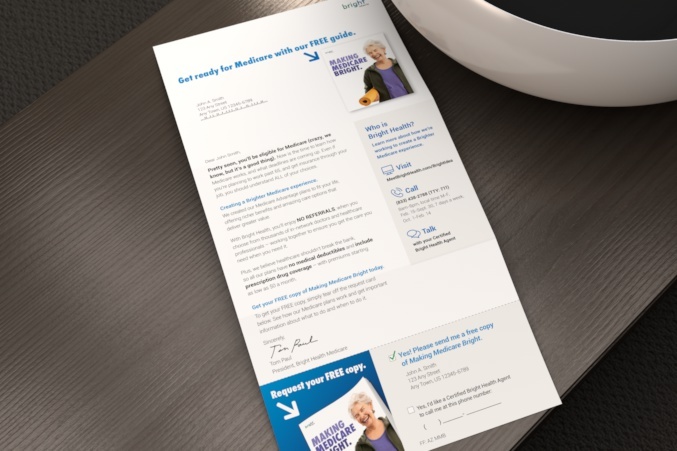 Knowing prospects who were approaching Medicare eligibility would be the most receptive to a new player in the market, we created a comprehensive “New-to-Medicare” direct marketing strategy – featuring letter packages, self-mailers, educational brochure, enrollment kit, new website, opt-in email stream and paid search – to help educate prospects and, as they got closer to eligibility, encourage enrollment. 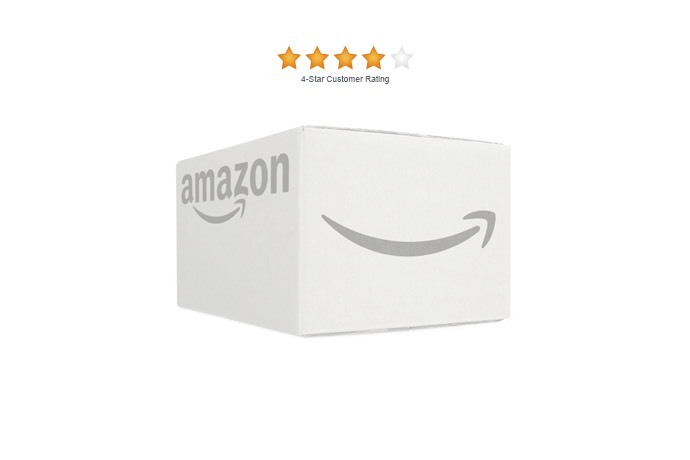 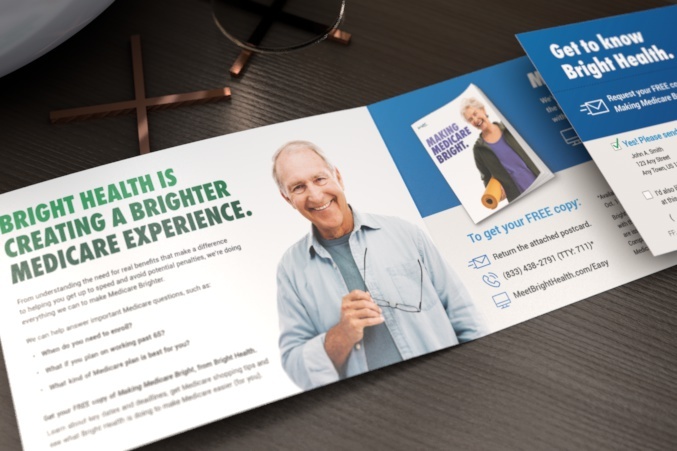 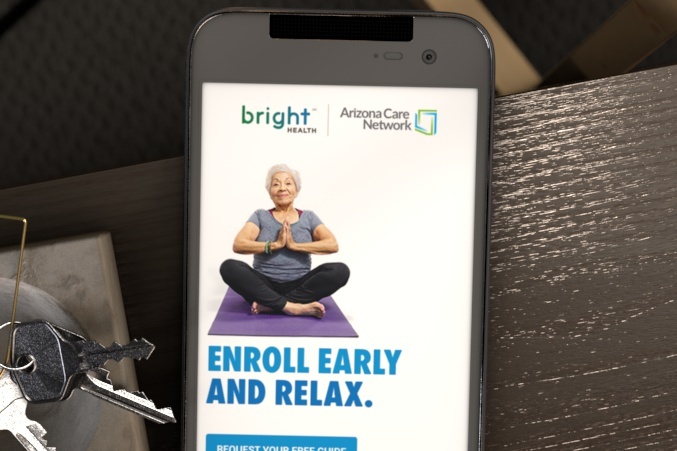 This long-term nurture approach is helping increase awareness of Bright Health to potential Medicare customers and boost share across all of their markets. 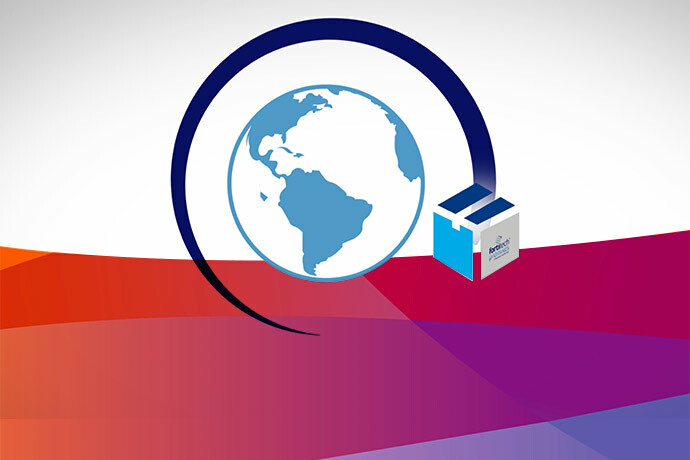 Animated videos help technology company drive sales. 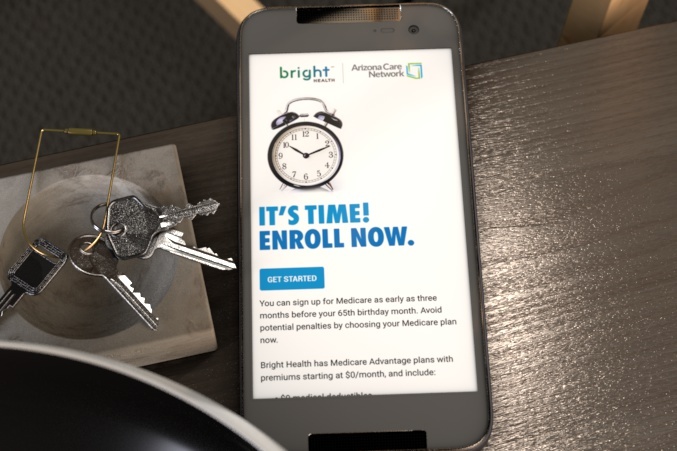 During the course of developing an app for salespeople to use in one-on-one presentations, Fortitech partnered with Media Logic in the production of a series of animated explainer videos.